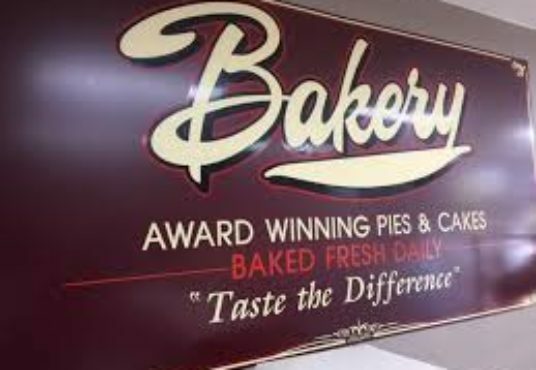 This bakery is situated in Unanderra’s core; directly opposite Woolworths, next to Subway and Dominos. 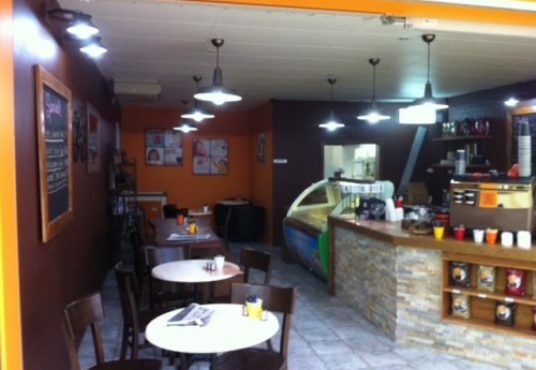 Not only specialising in baking and selling bread, this bakery also makes and sells pastries, sandwiches and tempting takeaway lunches. 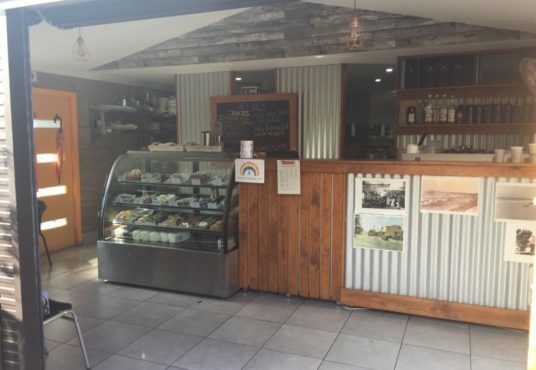 With no prior baking experience, the business’ current owner has still managed to smoothly operate the business for the last twelve years, simultaneously earning favourable online reviews and even awards for their work. 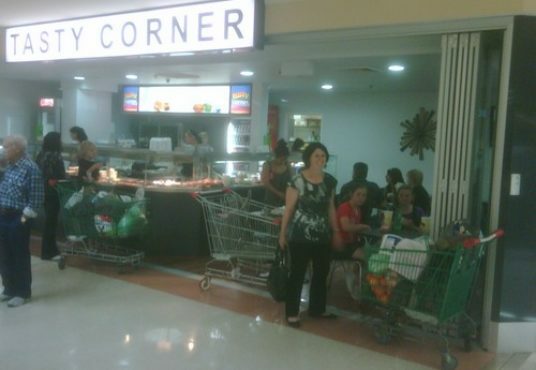 However with this said, all staff training is included with the purchase of this business. At this time, the business is operating six days a week. 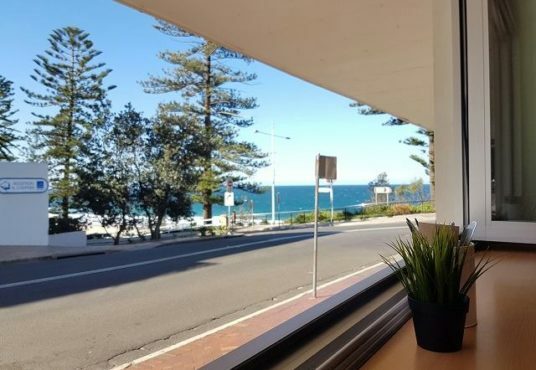 Located right on Wollongong’s Northbeach, this beautifully presented cafe is filled with fresh and natural light. 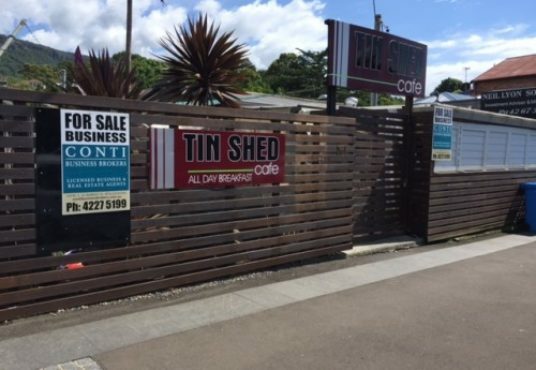 Located in the picturesque northern suburb of Coledale, this cafe boasts breath-taking views over the beach. 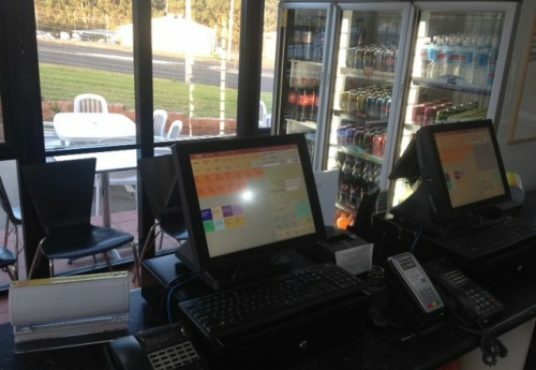 Located in the heart of Balgownie’s busy shopping strip that has been established for 13 years, and run by the current owner for 2 years. 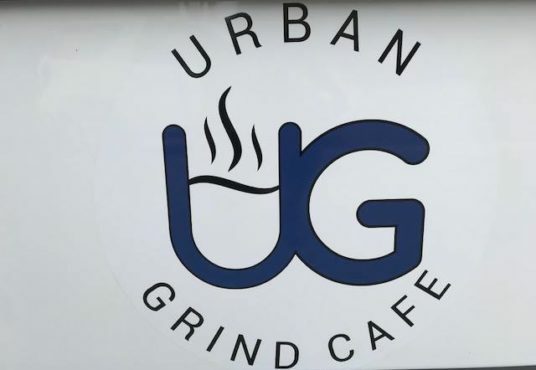 This busy cafe is popular with locals in the area, boasting a strong and loyal customer base as well as lots of favourable reviews online. 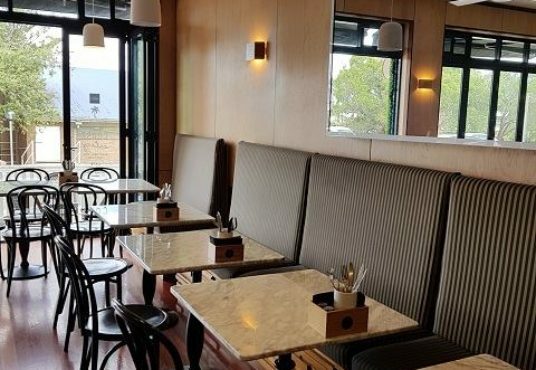 A bright and relaxing sort of place situated in the heart of Thirroul, long been established as an exceptional destination for both food and coffee. Additionally, it’s conveniently located with a train station nearby.